10G performance in the field. The Van Damme TourCat Cat 6A Flexible S/FTP EtherCON Cable provides you with 10G performance combined with a robust construction that makes it suitable for touring and dynamic use. 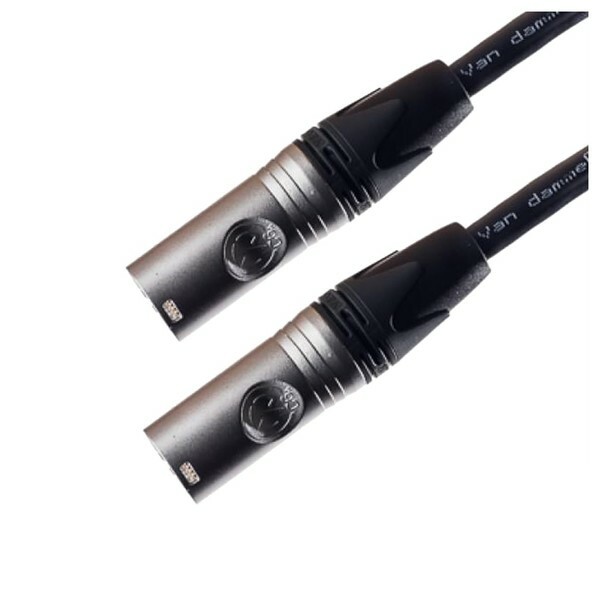 Utilising Van Damme's high-performance TourCat Cat 6A stranded conductor cable in combination Neutrik NE8MX6 EtherCON Cat 6A cable connectors, this network cable is the ultimate choice for professional audio-visual applications. Neutrik's EtherCON connectors boast robust metal shells with Neutrik's proven chuck-type strain relief for outstanding reliability.